Surprise friends and loved ones this year with unique holiday gifts of hemp. With the availability of hemp-sourced products on the rise, you’ll find something for everyone on your list. Following are some suggestions to get your holiday shopping in gear! We hope you’ll start by visiting our website for a great selection of high quality tinctures, concentrates, soft gels, vapes and more. Share the delightful flavors of our own Hemptealicious teas. Just can’t decide? Give a Pure Hemp Botanicals gift card and the lucky recipient can choose from our organically grown and cruelty-free, industrial hemp products. Always appreciated is the comfort and quality of eco-friendly hemp clothing. Match it with accessories like backpacks, purses, and more. There is even a company in Scotland that offers handmade to order hemp sunglasses. For book lovers, share knowledge about the health benefits of hemp. There are even great hemp-sourced gift selections for Fido! They include hemp collars and leads and fun, eco-friendly toys. Don’t forget our own pure, lab-tested, CBD tinctures for pets. Our recent blog, Pet Parents Report Benefits of CBD, discusses how pet owners are using CBD to address health and anxiety issues of furry family members. Your gifts of hemp help raise awareness about its availability and can help increase demand for products made from this amazing, versatile, sustainable plant. Be sure to let those who receive hemp products know that a gift of hemp is good for the planet. 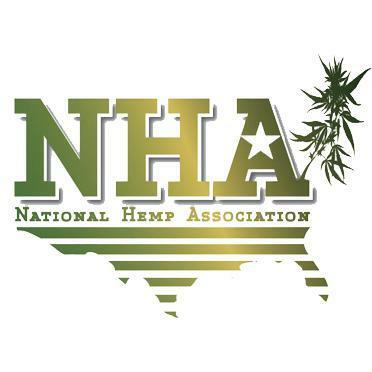 If they’d like to learn more, please refer them to the Hemp Facts or Blog sections of our website.